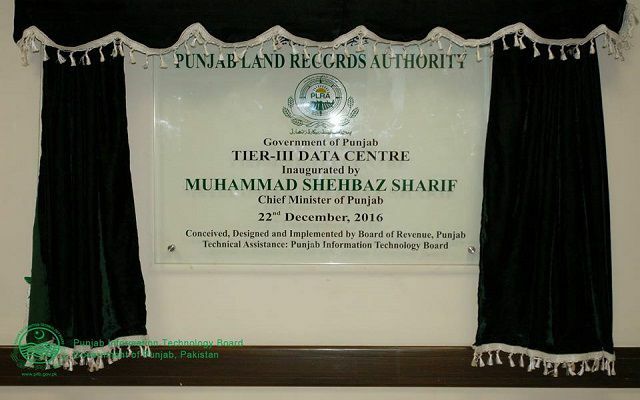 Recently Chief Minister Punjab, Shahbaz Sharif set his foots unto Arfa Software Technology Park for the Inauguration Purposes! 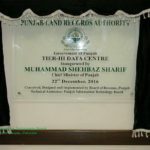 The Technology Park, established by PITB, reserves the honor of being the very first High-Tech Data Center to be set up in Punjab, Largest Pakistani Province by Area! 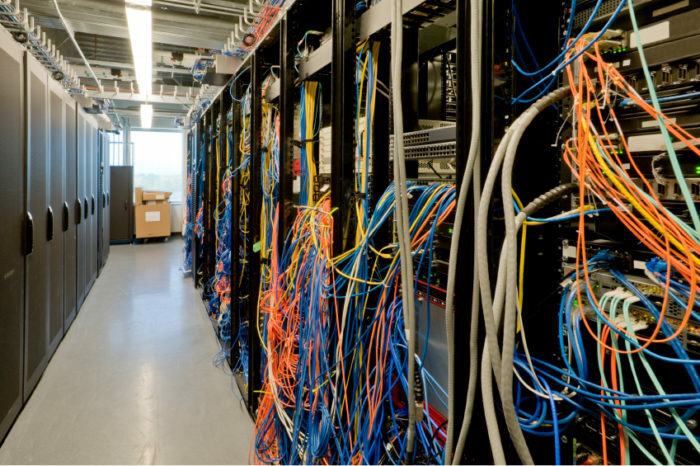 PITB’s Data Center possessing a Computing Facility of 2000 Possessing Cores, 3 Terabyte Memory and over 400 Terabyte of Storage Capacity came to being thanks to the hard work put in by Sajjad Ghani and his team. 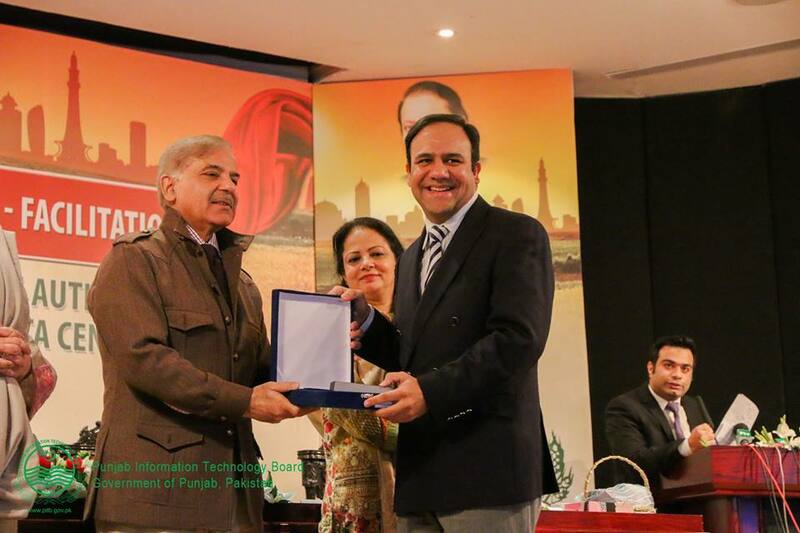 The Punjab Information Technology Board, an Independent body set by Government of Punjab, delivers the Basis for Punjab’s Economic Revolution. It aims not only at revolutionizing the authority techniques through Transparency made methods but also at increasing Digital Awareness of People! 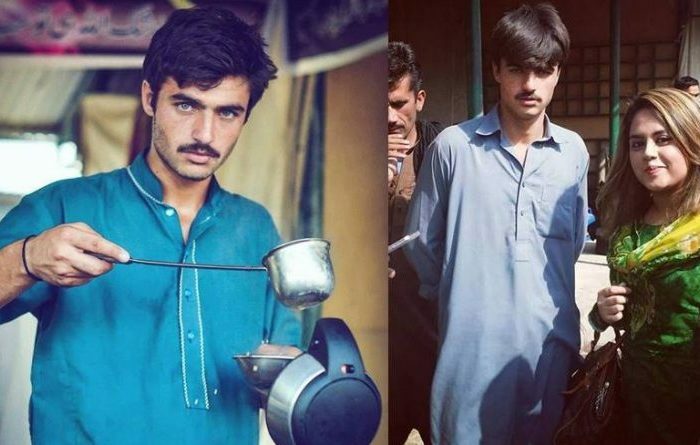 Do these Arrangements foreshadow takeover of Machinery? We will Surely have the answer as time Spins through!